Rosses Point, the home of Dream Links, is both a village and peninsula in the North West of Ireland on the Wild Atlantic Way. It is a beautiful sea faring village that boasts two adjoining blue-flag beaches.and is located 8km from Sligo Town. Rosses Point with stunning with views of Coney Island, Oyster Island, Benbulben and Knocknarea was the summer residence of writer William Butler Yeats and his younger artist brother Jack and is the subject of Poems (Stolen Child) and paintings Memory Harbour. They lived with their Uncle Henry Middleton at Elsinore Lodge, a house was said to have been built by Black Jack, and is believed to be haunted. 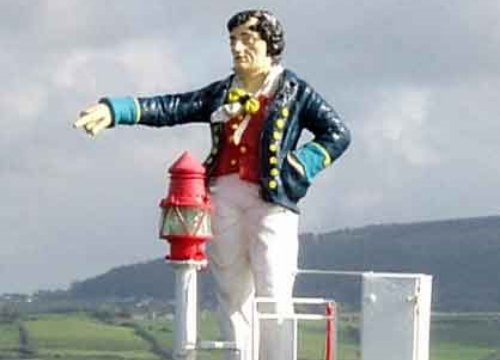 Notable landmarks in the village include the Metal Man lighthouse built in 1921, the Waiting on Shore sculpture, the Sligo Yacht Club and the County Sligo Golf Club. In 1985, archaeologists also uncovered shipwrecks of the Spanish Armada from 1588. 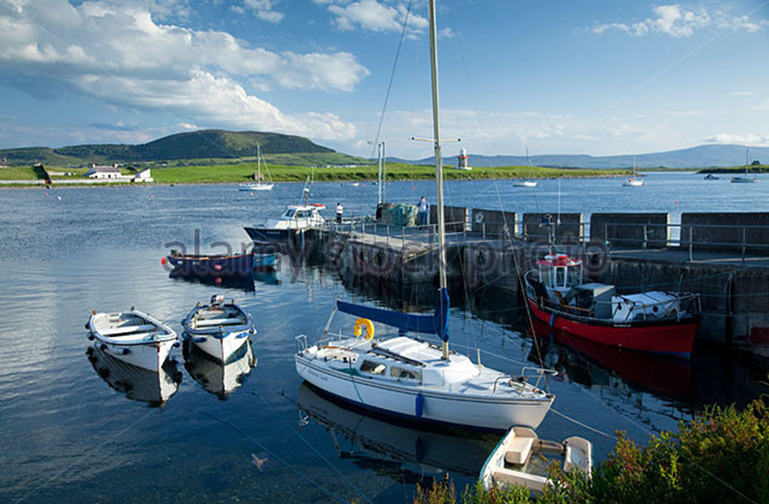 Rosses Point is famous for its various sea-faring activities, with deep sea angling, reef and shark fishing and island visits available to visitors. Rosses Point links with the sea are strong with an active Yacht Club and an RNLI Lifeboat station to help out those in need. In addition the affable Darryl Ewing is always on hand to take you on a sea faring adventure or two.